Winmate designed our stainless steel panel pc in response to requests for Panel PC equipment suitable for deployment in certain hazardous locations (HazLoc) where flammable substances may be present. 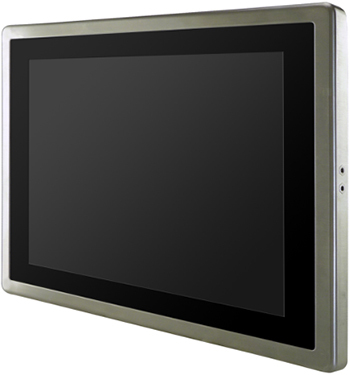 Specifically, our 15" stainless steel panel pc is certified for use in Class 1, Div 2, Groups A-D (i.e. Acetylene, Hydrogen, Ethylene, and Propane) classified areas and surface temperatures not exceeding 135ºC (T4) in the US market. Our fanless 15" Stainless Panel PC has a footprint of 15.6 x 12.2 inches; it uses the 4:3 aspect ratio with 1024 x 768 pixel resolution. Backlight brightness is 400nits and as far as technology goes, it is powered by 1.6GHz dual core Atom N2600 processor, working in the conjunction with Intel NM10 chipset. 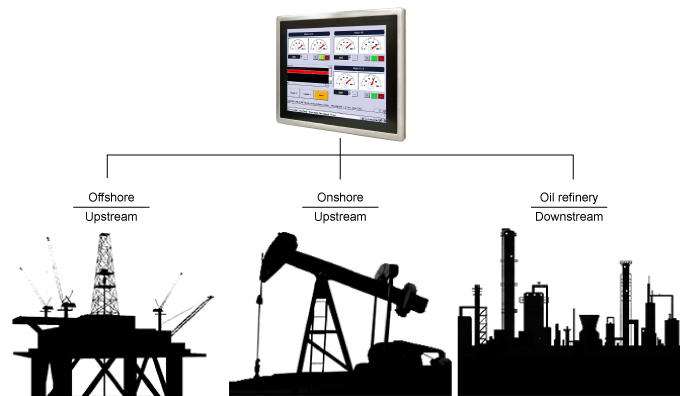 Winmate 15" Stainless Panel PC and Display are primarily designed for hazardous location of the Oil, Gas, and Petrochemical manufacturing industries; Oilfield Equipment & Services, Drilling Rig Systems, Oil Refineries, and Pipeline Transport remote monitoring & control panel applications that provide accurate, economical, intuitive and user-friendly systems control, operation and monitoring.